SPIDER expanded work to new countries: Zambia and Myanmar. Open calls for projects in health and education were completed. 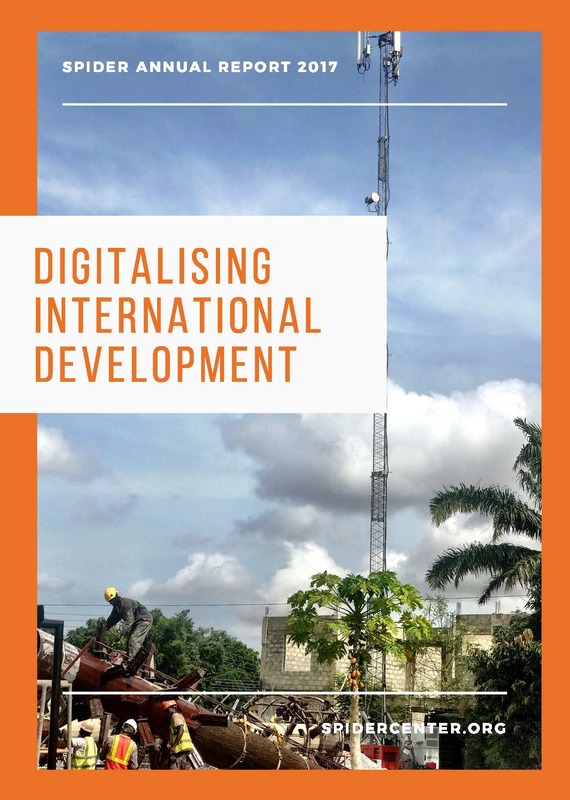 A pilot programme capacity building ICT Regulators was successfully completed and turned into ICT Regulation – Policy and Practice with two classes per year starting in 2017. 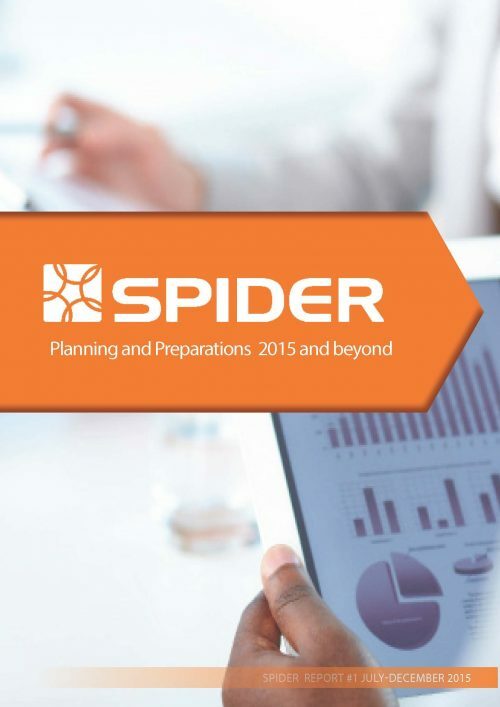 Sida confirmed continued support to SPIDER until the end of 2019. July 1st marks the start of the current agreement. Finalising the agreement took until the end of the year which allowed SPIDER to dedicate the first six months of the 2015-2019 programme to planning and preparing for the coming work. SPIDER shifted focus and started to support smaller organisations with closer local ties. Regional and/or thematical networks for knowledge sharing and collaboration were started. Swedish universities contributed to an empirically grounded project follow up gave theoretical context to projects. 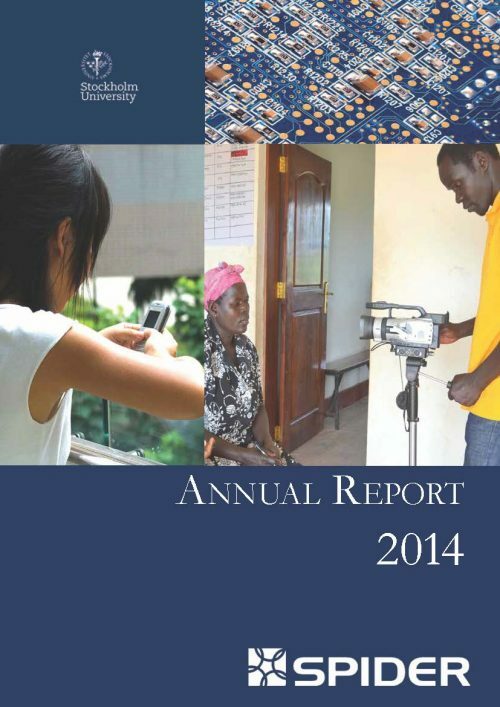 Spider’s application to Sida for funding beyond 2015 was in focus. All ongoing projects were finalised and and external evaluation of Spider took place. Spider moved to new and modern premises in the NOD-building in Kista. 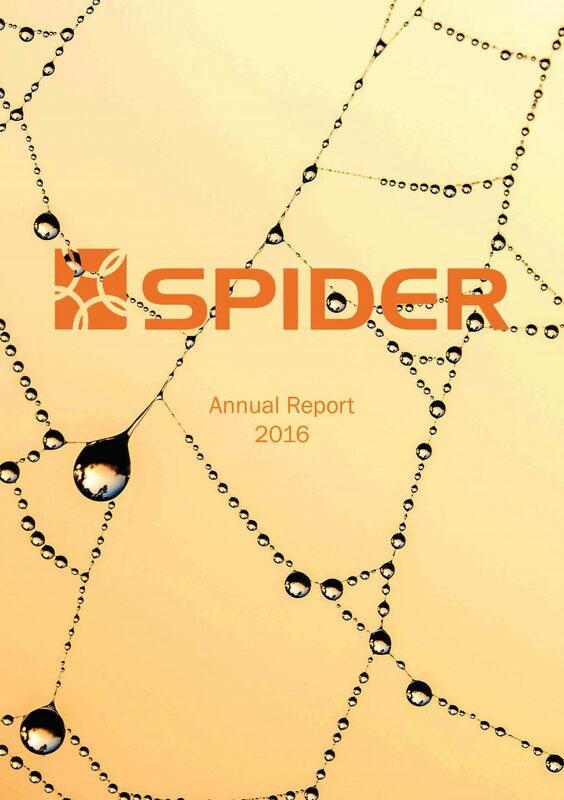 Evaluation of Spider´s Project and Research Performance 2011-2013. 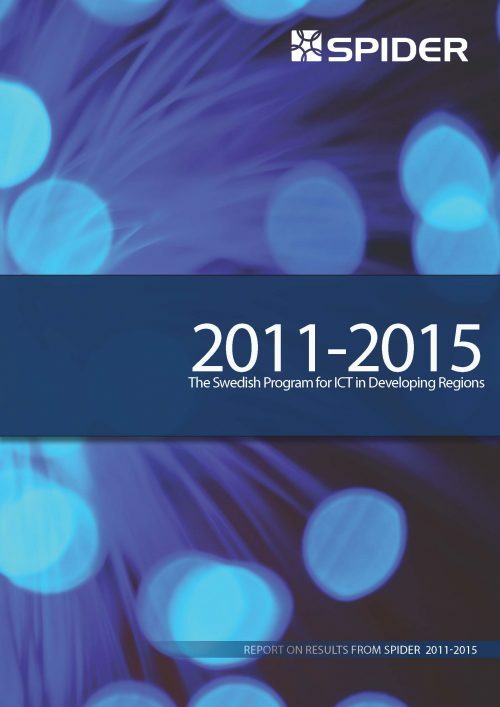 The Swedish Program for ICT in Developing Regions (SPIDER). Sida Review 2009:07.
the International network for Post Graduate Students in the Area of ICT4D.